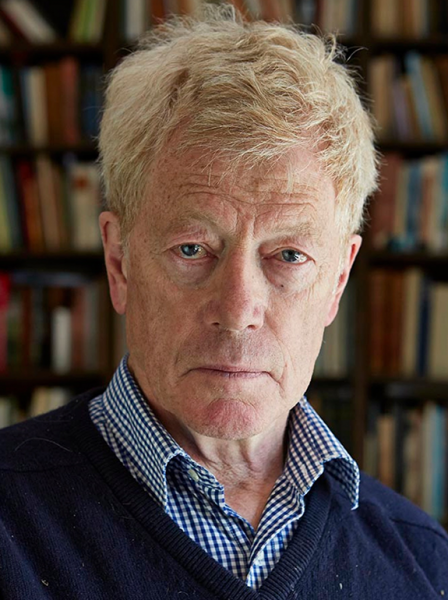 Addressing one of the most politically turbulent periods in modern British history, philosopher Roger Scruton asks how, in these circumstances, we can come to define our identity, and what in the coming years will hold us together. To what are our duties owed and why? 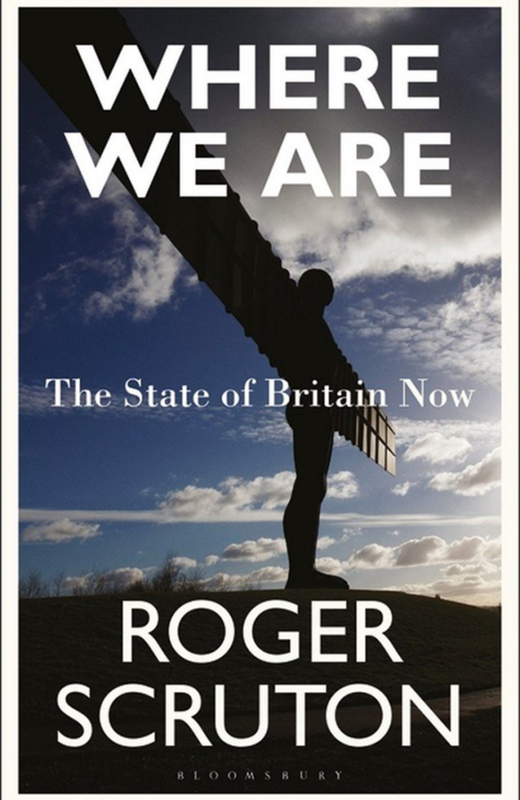 How do we respond to the pull of globalisation and mass migration, to the rise of Islam and to the decline of Christian belief? Do we accept these as inevitable or do we resist them? If we resist them on what basis do we build? 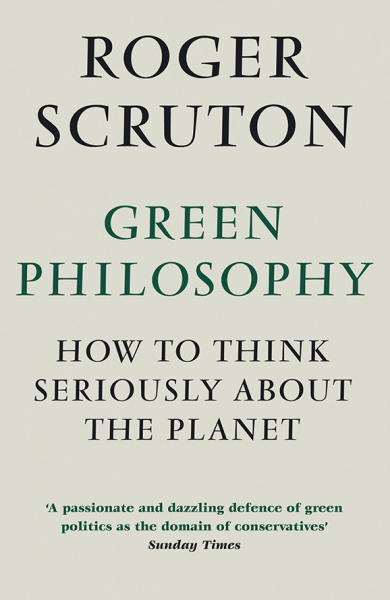 This book sets out to answer these questions, and to understand the volatile moment in which we live. 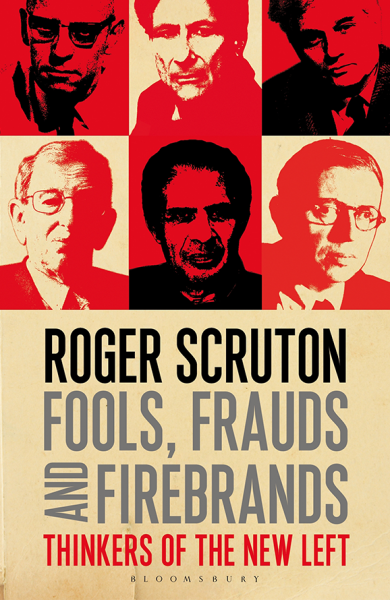 Roger Scruton slices characteristically through the fog of debate with this sensible and profound account of our collective identity; essential reading for anyone interested in what it means to be British, what that might come to mean in future, and who wonders how we can define our place in a rapidly changing world.